Today was a good day. Working in healthcare IT is hugely rewarding. You get to play a small part in helping improve lives by listening to what care providers need to deliver excellent healthcare. We have all got skin in the game when it comes to our public healthcare system – we all pay for it, we all use it, 1.5m people are employed by it and at the 70th anniversary of the NHS we know that we’re putting huge demands on our healthcare service. Not just because we’re living longer and managing chronic diseases into old(er) age; but also we’re bringing our increasingly raised expectations as consumers to the doors of an institution that was built to provide universal healthcare to all. You listen, you watch, you understand – then work with care providers to design something that makes their job easier; allows for more time on patient care and ultimately raises the standard of care for the patient. The hard work, passion and pride among healthcare professionals is truly inspiring so when you deliver something that makes life better then you know you’re doing the right thing. For Analytics Engines, that means harnessing the power of data for good and applying our know-how in advanced data analytics to resolve problems in order to improve lives. Analytics Engines have developed a unique solution for clinical pharmacy and today we tested the system successfully in a clinical setting. 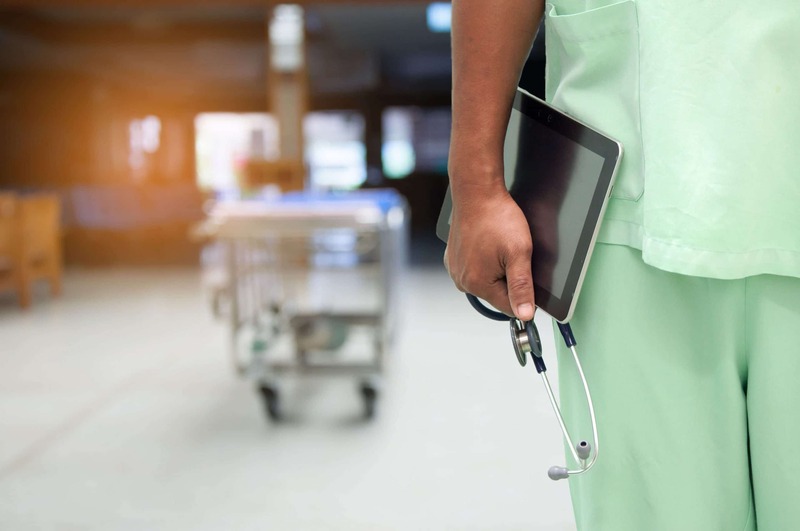 It’s often overlooked that developers creating a healthcare solution approach the task with the same determination and passion as the healthcare provider for whom the end product is intended. What a feeling to report back to the team that the object of all their effort works exactly as designed and that it’s time to hand over the solution. When it comes to making healthcare work; we’re all in this together and launching a product worthy of the staff who make it happen is what makes working in healthcare IT worthwhile to me.